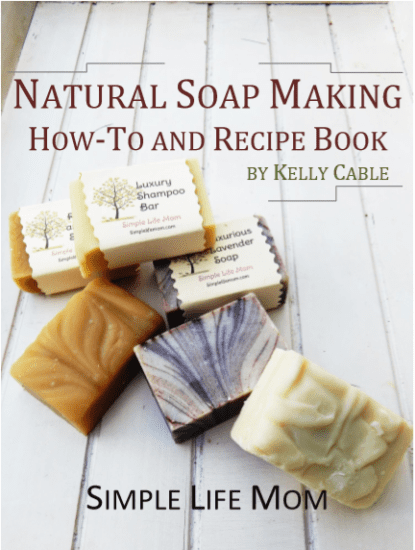 Step by Step instructions for making cold processed soap. Where to buy pure essential oils. Get a coupon to my shop. Plus Deodorant and Toothpaste and MORE! Lip Balm (herbal options are given as well). Formulate your favorite essential oil Perfume blend. Make healthy and exciting Massage Oils, and MORE! Options that will work with a wide range of skin tones for Homemade Foundation. Learn how easy it is to use kitchen items to make Blush (plus some wonderful ideas for clays and micas). Make your own Eye Liner, and MORE! Essential Oil Blends that they’ll love. 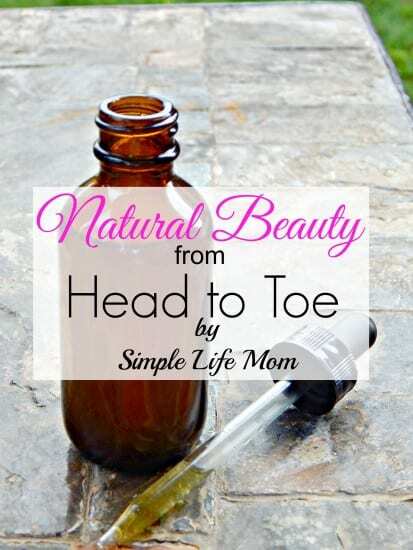 A full introduction to making your own bath and beauty products, including information on essential oils, carrier oils, purity, and safety. I will give you lots of ideas within my book. A lot of items can be found at Amazon and Starwest Botanicals. I buy a number of ingredients like raw shea butter, cocoa butter on Amazon. It’s a good place to start. But I always use Starwest Botanicals Essential oils, because I know they are high quality. You’ll find a lot of these recipes in my shop: Click Here to see what’s available. Maybe you’re just getting started using essential oils or you’ve never tried using any natural products before. You can try out the recipes by using products from my shop first, then give it a try yourself. I provide great, natural products for you to use, you help out my family more than you could know. Thank you!